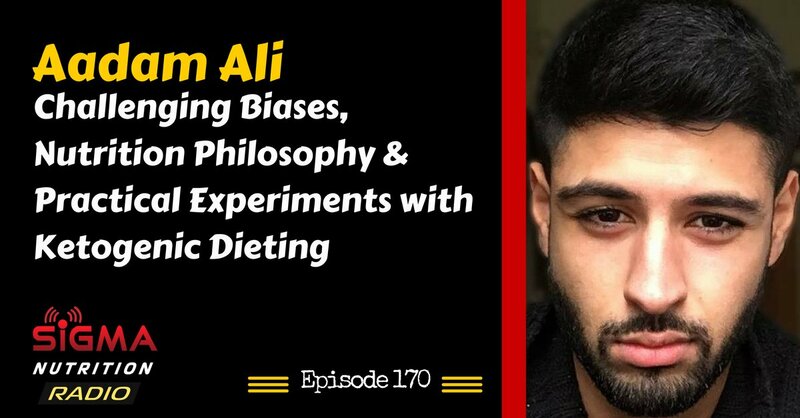 Episode 170: Aadam Ali of Physiquinomics is on to discuss his personal diet experiements, what he learnt and some philosophies on nutrition and training. Aadam writes fitness-related content over at his site Physiqonomics. He writes about his philosophies on nutrition, training and all things physique related. He also self-experiments with different approaches and reports the results. These have included periods of time eating various iterations of a ketogenic diet, employing extended fasts, using time-restricted feeding and more. 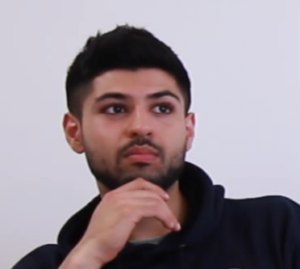 He has also written content for various other reputable sites including Strengtheory. Aadam also works one-to-one with coaching clients who want to improve their physique.